Learn the different aspects of Private Mortgage Management. DISCLAIMER: We are not attorneys and we cannot advise you regarding your particular circumstances. You must always obtain competent legal counsel and financial advice. 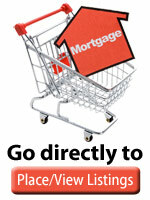 Collecting mortgage payments Your options. Statements, the minimum and when to do nothing. It is very important to keep accurate records of your mortgage. You can use one of several computer programs to manage your mortgage, or you can keep records manually. 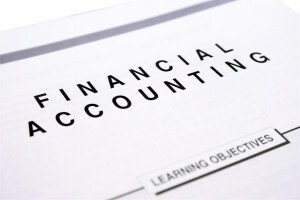 The software we use is our Lender Software that takes care of all your bookkeeping needs.